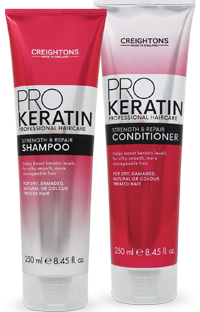 Pro Keratin is professionally formulated with Keratin to boost natural Keratin levels, which helps to reduce frizz and tame fly aways. Hair is left feeling effortlessly silky smooth and more manageable. Gentle enough for everyday use for beautifully glossy hair. 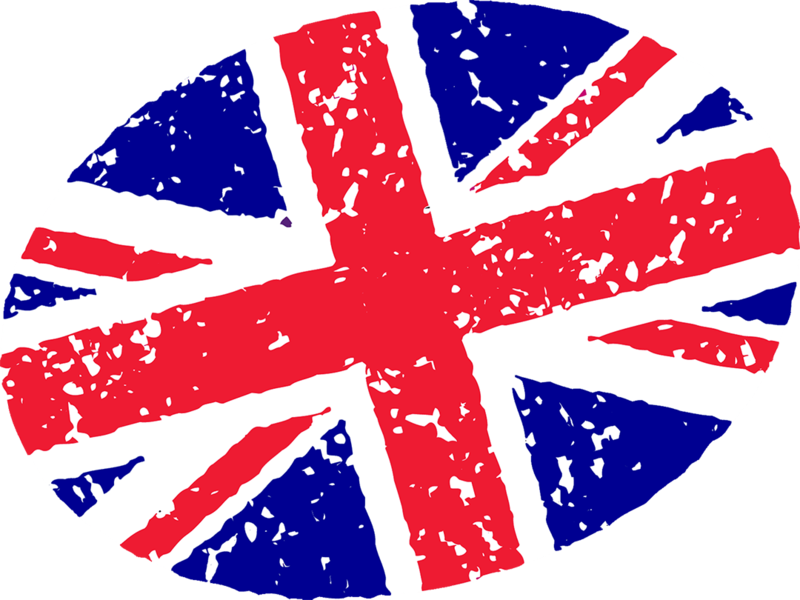 All Pro Keratin haircare products were made and developed in England.